You must have played lottery many times. And also might have won a few or may be some lucky might have won a jackpot too! But most of us are not so lucky and our money spent on lotteries seems waste if not earn a win. To win a lottery proper strategy and planning also goes along with the game of chance and your luck. As you know that lottery is a popular and prevalent entertainment and leisure activity among Australians. Over 80% of Australian adults engage in such kinds of games. 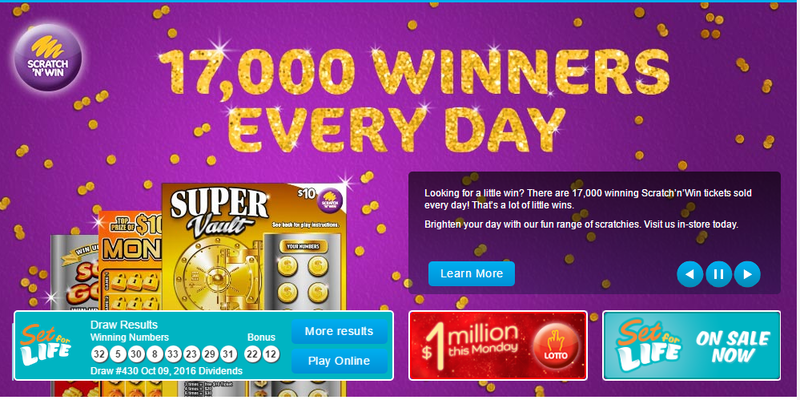 There are several lottery games syndicated across Australia. 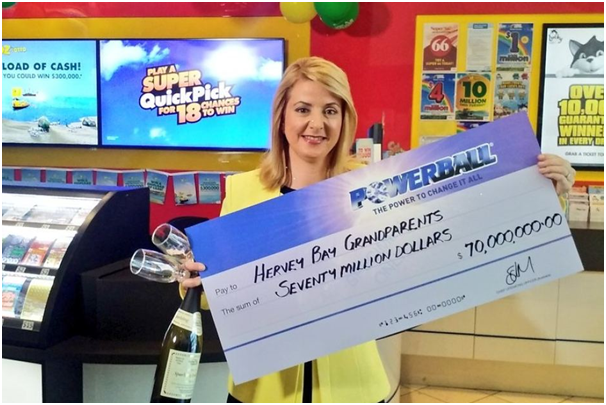 The Monday, Wednesday and Saturday Lotto from tats group, Lucky lotteries from NSW, OZ lotto, soccer pools, Super66 and Powerball are the most popular. According to Gerry Devine Tattersalls Lotteries representative who tells people they have won the Division One prize, have been family birthdays, the jersey numbers of your favourite football team, the numbers where the pages stopped when flicking through a woman’s magazine, the digits from a bounced cheque, clairvoyants and tarot cards. The most frequent numbers drawn in the national Saturday Lotto are seven, 40, 36, 32, five and eight. The least drawn numbers are 44, 16, 30, 11, 18 and nine. It’s all about what you do with your chosen numbers that gives you the best chance of scooping the jackpot. Most people focus on winning the first prize, the six-number prize, when the focus should be on winning the smaller prizes that only require four or five numbers to win. The strategy you should know is that every single game you play still gives you a chance of winning the big prize. On average, most of the players win a prize between every two and four weeks when playing on a regular basis. They may spend $50 and earn a $15 prize. But it is still a prize. And that taste of winning motivates keep them going. You should only spend as much as you are willing to lose. In a lottery it is all about the way you combine your numbers. Some strategies involve playing with those numbers and use them in a particular way so that any four or five of them will be guaranteed to fall together at least once. Ken Russell, associate professor in statistics at Wollongong University, says any set of numbers has the same probability of being drawn than other sets. However, there may be another way. If you nominate numbers one to 10 and ask Lotto to give you all the possible tickets consisting of six numbers from those 10 then it turns out there are 210 sets of six numbers generated from those 10, he says.”If the gambler is fairly convinced that the six numbers are going to come from those 10 then he or she will have coverage and if the hunch is correct then they will get a first prize for sure and a lot of five-number prizes as well. However, the probability is still small. Lots of people believe in systems, and putting in seven because it is a lucky number. In Saturday Lotto the odds of winning a Division One prize with the most popular entry, a 12-game entry, are 1 in 678,755. 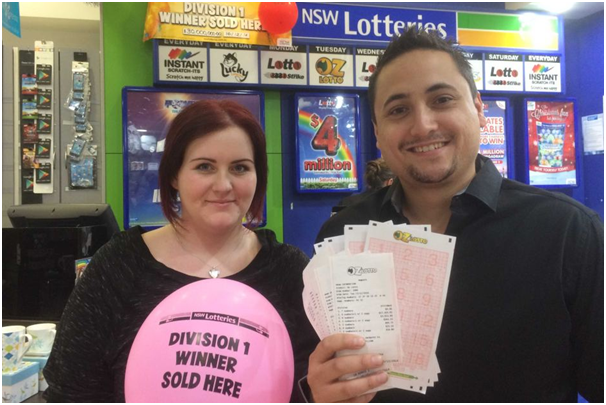 In OZ Lotto the odds of winning a Division One prize with the most popular entry, an eight-game entry, are 1 in 1,018,133. In either Saturday Lotto or OZ Lotto you can shorten these odds by taking a system entry, where you get more than the standard amount of numbers per game. The odds of a System Eight entry winning a Division One prize on either night are 1 in 290,895 and the odds of a System Nine entry winning a Division One prize are 1 in 96,965. Use a system that focuses on winning the lower division prizes. Don’t get caught up in a system that purports to have lucky charms or numbers. Use all of the numbers, one to 45. Often people don’t like using the 40s because there are fewer of them. But they have just as much chance of being pulled out. Don’t get caught up in using odd rather than even numbers. Because there are more odds 23 odd and 22 even some entrants choose more odd numbers. 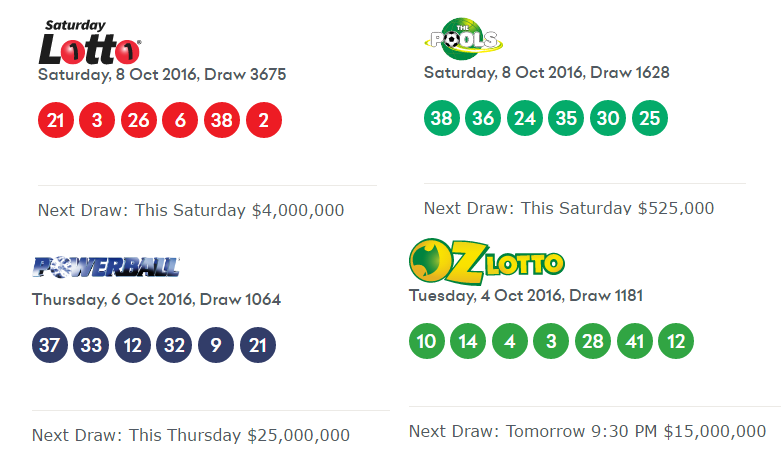 Divide the 44 numbers in the NSW Lottery into two groups of 22 -This guarantees all 8 winning numbers somewhere in your entry. Play a system that ensures all 4-number combinations are covered for each set of 22 – and you must start with at least 4 winning numbers together every single week you play. When you select your lotto numbers, try to have a relatively even mix of odd and even numbers. All odd numbers or all even numbers are rarely drawn, occurring only one percent of the time. The best mix is to have 2/4, 4/2 or 3/3, which means two odd and four even, or four odd and two even, or three odd and three even. One of these three patterns will occur in 83 percent of the drawings. Look at a list of past winning numbers for the Lotto game you play, and you’ll see, more often than not, that one or more of the number groups is not represented. For example, in the combination 5-14-17-32-38-42, there are no 20’s. Tracking and studying Number Groups can help you decide which group to omit and which group to give extra heavy play. In NSW Lotto 6/45, on average, one lottery number will be a repeat hit from the last drawing 59 percent of the time. 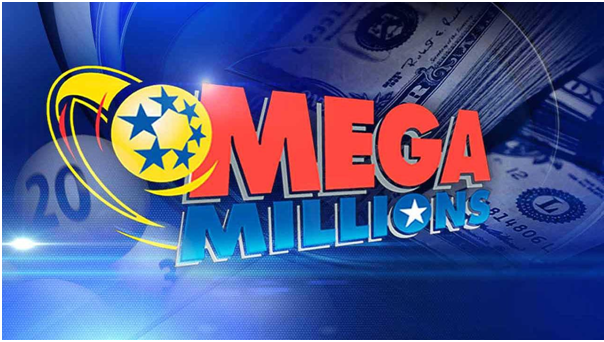 Mega Millions lottery is one of the most anticipated and rewarding lotteries. 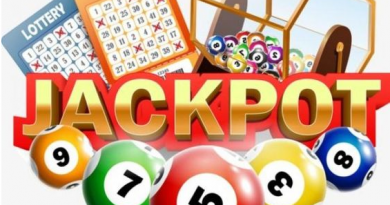 It is a American lottery where the players have to choose five main numbers and a Mega Ball and match them exactly in order to win the jackpot. 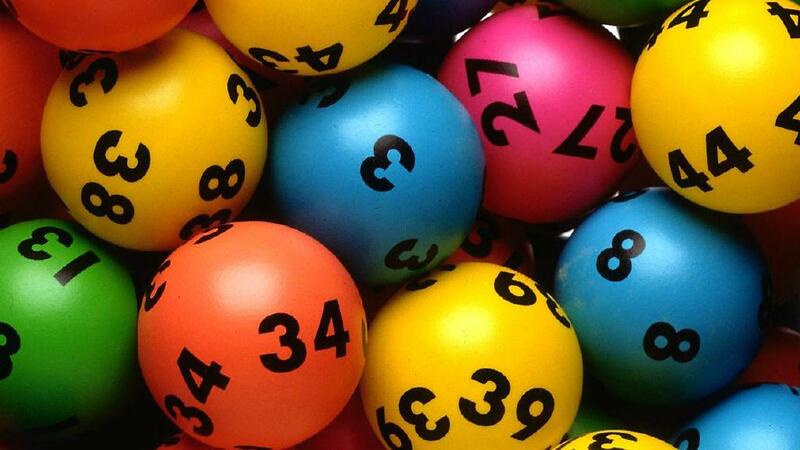 In Australia Oz lotto, Monday Lotto, Wednesday Lotto and Saturday Lotto and also Australia Powerball have Mega Million Jackpots. When you select your Mega Millions best playing numbers, try to have a relatively even mix of odd and even numbers. All odd numbers or all even numbers are rarely drawn, occurring less than 3 percent of the time. The best mix is to have 3/2 or 2/3 which means three odd and two even, or two odd and three even. In a 75-number game like Mega Millions, numbers 1 to 38 would be in the low half, and numbers 39 to 75 would be in the high half. All high numbers or all low numbers are rarely drawn, occurring only 3 percent of the time. The best mix is to have 3/2 or 2/3 which means three high and two low, or two high and three low. Look at a list of past Mega Millions winning combos, and you’ll see that there can’t be every number group represented. Many times, more than the minimum 3 of the number groups are not represented. Like in the combination 5-8-32-43-66, there are no 10’s, 20’s, 50’s, or 70’s. Tracking and studying Number Groups can help you decide which group to omit and which group to give extra heavy play. Many times you must have dreamt of winning a lottery. But think if this happens to be true and You really win (which you might some day) what would you do in case of a win. First important step is to get hold of your lottery ticket that you have won and sign the back of the ticket and also have a photo clicked with the ticket. 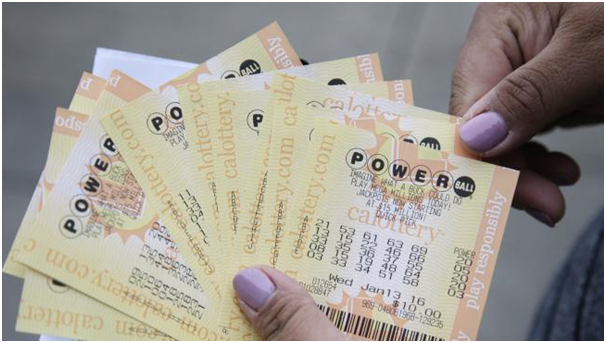 Because lottery ticket is a bearer instrument, meaning that whoever signs the ticket and presents a photo ID can claim the prize. Be Anonymous- You can go for being anonymous if your state rules permit it. You must be aware that money makes the world move and if you have money people; be it your friends, relatives or anyone hover around you like a bee to a sweet. Sudden becoming wealthy, you will be badgered by requests for handouts from everyone from charities to long-lost friends and relatives–not to mention all the financial “experts” who will be vying for your business. So check state rules to see whether you can dodge them all by remaining anonymous. Mega Millions is a national lottery but rules on winner publicity vary by state. In New York, winners’ names are a public record. Elsewhere it may be possible to maintain your anonymity by setting up a trust or limited liability company to receive the winnings. See a tax pro before you cash the ticket. You have the choice between taking the prize money all at once or having it paid out in instalments over the years in the form of an annuity. With a lump sum payment, you must immediately pay tax on the entire amount, with an annuity, you are taxed only as you receive the payments. People who have trouble controlling their spending might prefer the discipline of receiving the money as an annuity. But you will want to compare the effective yield of the annuity with what you could earn by taking the money as a lump sum, paying the taxes and investing the proceeds. You can opt for buying life insurance policies to cover the estate tax bill if taking an annuity will leave your family without the cash they need to pay estate tax if you die before the set period of installment over the fixed years. Avoid sudden lifestyle changes. Remain calm for the first six months after you win the lottery. Don’t indulge yourself in things like quitting your job, buying a costly home or a luxury car. You can set aside a fixed amount for this indulgence and celebration. Save the big purchases for later and plan your budget accordingly. Pay off all your debts. Whether it is credit card debt or a mortgage, your rate of return equals the interest rate on the loan. When you’ve paid down a dollar of debt, that’s a dollar you no longer owe. When you invest a dollar, you can’t be sure whether it will grow or shrink. Gather a team of legal and financial advisers. You have to cautiously judge who is helping you and who is trying to use you. Rather than signing on to a group of advisors that someone else has put together, have your own lawyer, accountant and investment advisor, and have them to work together. Check broker records at the Financial Industry Regulatory Authority. For attorneys and insurance agents, see whether there have been any complaints filed with state disciplinary authorities. If you live in a small community and don’t want lawyers there to know your business, seek out a professional in the nearest large city. You can search in nationwide lawyers’ directory that you can search by location and area of practice, and on the internet also. Invest responsibly putting the money in safe, short-term investments. You can ask your advisors to put together an investment portfolio divided half-and-half between equities (such as stocks) and fixed income (like bonds). Don’t fall for investments that you don’t understand or that sound too good to be true. Live within a budget. Discipline yourself to preserve your winnings and not go on a wild spending spree. Protect your assets. People who are worth a lot of money need to guard against losing assets to creditors. They include everyone from disgruntled spouses and ex-spouses to people who win lawsuits against you. Plan charitable gifts. You can offset the additional income from your lottery winnings with a charitable deduction. Review your estate plan. If your winnings have made you suddenly wealthy, this may be the first time that you need to plan for estate tax.